British withdrawal from the European Union, also shortened to Brexit (a portmanteau of “British” or “Britain” and “exit”), happened last week. The result of this referendum was 51.9% in support of an exit (17,410,742 votes) and 48.1% (16,141,241 votes) to remain with a turnout of 72.2% and 26,033 rejected ballots. 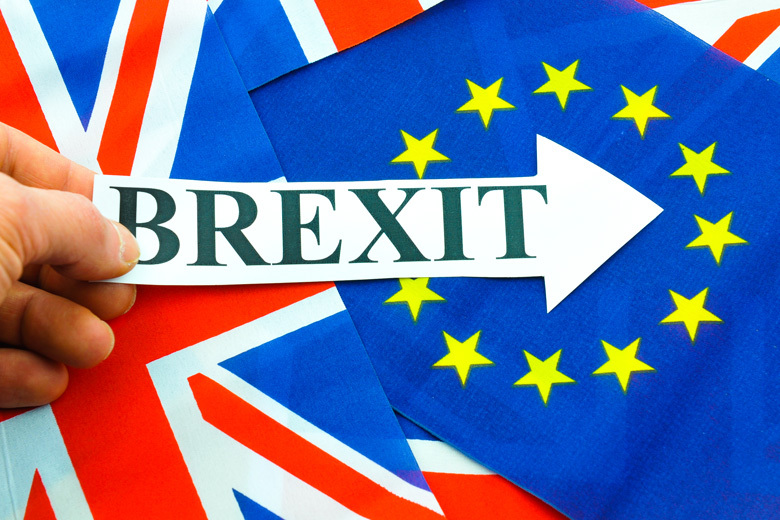 The effects of the Brexit vote have been felt in all spheres of the economy, from a free fall of the financial sector, labour, immigration and importantly tech. Earlier this year, the Tech City cluster of businesses reported that 1.56 million people were employed in digital companies in the UK, with 328,000 of those in London. The report also noted that the digital economy grew a third faster than the UK economy as a whole. But does this success now hang in the balance? Some have met the news with optimism, however. “Technology is a sector that will only increase in importance and works without borders,” said Tudor Aw, head of technology at KPMG UK. Taavet Hinrikus, the co-founder of money transfer company TransferWise speaking to the Telegraph said the vote “is not good news” for the tech sector. “The two main benefits of being part of the EU are access to talent – because of the free movement of labour – and the fact that you can ‘passport’ regulation so if you’re regulated in the UK, you’ re regulated across the EU,” he said. “We expect a significant decrease in new incorporations in London in favour of Berlin, as well as an influx of successful London start-ups,” said chief executive Christoph Gerlinger. Amazon was on the chopping block yesterday, losing more than 3%. It has long used the UK as a shipping hub for the rest of Europe, with distribution centers roughly evenly divided between the U.K. and Germany. It has invested more than $6.3 billion in the UK. But Brexit presents, at best, uncertainty that cross-border shipping will remain frictionless for companies serving Europe from the UK, from Amazon AMZN -1.09% to hardware manufacturers. In the wake of the leave vote he said Europe’s first major tech company, the kind to rival Google and Facebook, could well come from Paris or Madrid rather than London. “I’m not sure if the headquarters of the future will be in the UK – or Paris, Munich or Madrid,” he said. Mr Hoberman urged the Government to retain strong links with Europe, in particular access to the Digital Single Market, an EU initiative designed to remove barriers for digital goods.